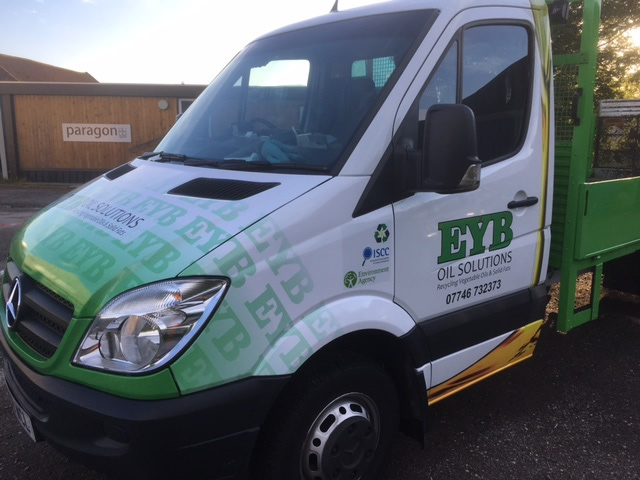 With a wealth of experience, our team is capable of collecting your waste oil and solid fats in a safe and efficient manner, whilst we comply fully with environmental legislation. 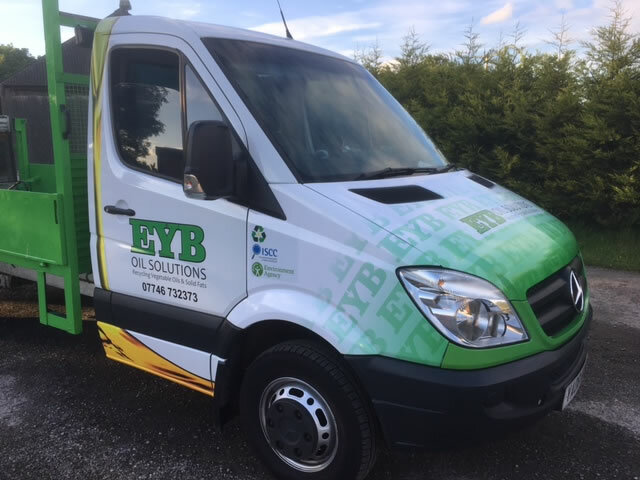 We at EYB Oils have been in the industry for a number of years and over time have gained the right knowledge and experience to deal with any oil problem in Hull and the East Riding. There isn't much we don't know about oil recycling, disposal etc. and what we don't know isn't worth knowing. You can put your trust in us at EYB Oils to deal with your situation properly. In the UK, you are required by the law to have your cooking oil safely and responsibly disposed. Due to this, it means that you need to seek a reliable and certified oil collector to dispose of your waste oil and solid fats correctly and to the right legal requirements. In order for this to be done properly and to government guidelines, you need to have a fully licensed collector to transport and dispose the waste in a legal method. 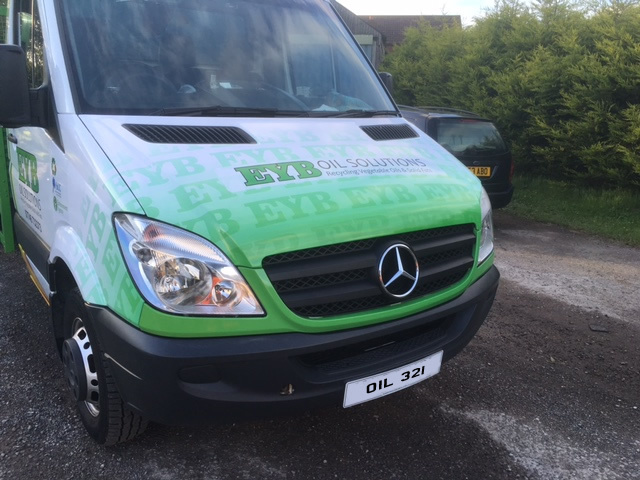 We at EYB Oils provide you with the a waste transfer form with every collection. Please note that his has to be kept with you for a minimum of 2 years.